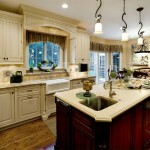 Many problems that happen in the home can be solved pretty easily before they get out of hand. For example, you should have a smoke alarm in your house, to warn you of any fire threats. This fire alarm will sound off with even the slightest hint of smoke or carbon dioxide from fire. This is so important because it can let you know when a fire is about to start so if possible you can put out the fire before it becomes a major problem or even life threatening. 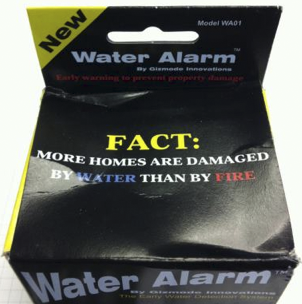 It is a known fact, that every year more homes are damaged by water than by fire. Now what do you have to alarm you of a potential water damage problem? …Probably Nothing? Well we are proudly carrying a new product to give you the same protection that your smoke alarm gives you. This product is a Water Alarm. This water alarm is a small portable device that can be place just about anywhere that a potential leak may occur. Water Alarm has been deve loped to detect even the smallest amounts of water before damage can occur. Placing water alarms in critical spots though out your home can go a long way to ensure your home will be protected from the expense and destruction of water damage.